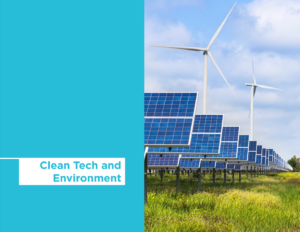 A strong domestic economy, evolving regulations and policies, continued technology development, and ongoing interest in developing new energy resources are shaping the energy landscape. 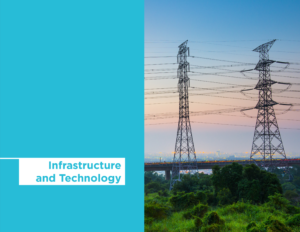 Energy and utility companies are pursuing growth and are developing and modernizing needed infrastructure while responding to stakeholders with disparate interests. 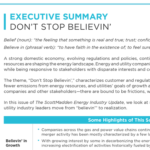 Themed “Don’t Stop Believin’,” this issue explores some of the emerging and continuing trends in the industry, helping energy and utility industry leaders move from “believin’” to realization. 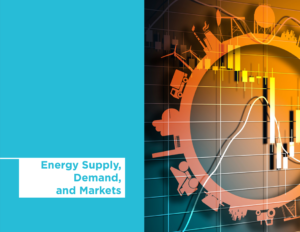 What are the emerging themes and trends defining the energy industry? How are mergers and acquisitions fairing? Electrification could grow electric sales, but by how much? 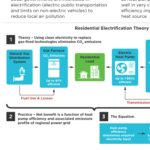 What are the opportunities for and possible trade-offs with increased electrification? How are liquified natural gas exports reshaping both domestic and international markets? As electric vehicles gain traction, what do utilities need to consider when planning their electric transportation strategy? What are the emerging issues surrounding power transmission and gas pipeline projects? 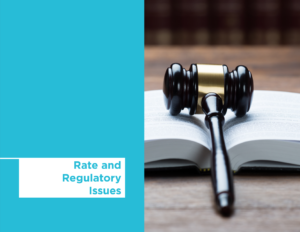 Looking back, has FERC found the right incentives for the power transmission industry? 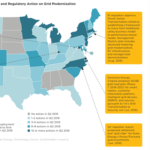 Utilities around the United States have been proposing and implementing grid modernization initiatives. 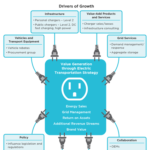 What is driving the push for grid modernization and how are utilities justifying their investments? What should other utilities consider for their own programs? 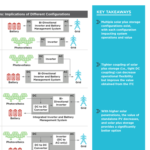 How can different solar plus storage system configurations impact a project’s operational flexibility and economic value? Take a step back and consider what is happening, what it means, and where our industry is headed. 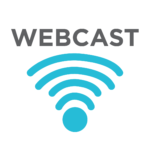 Access our webcast recording to hear our industry experts share their views and field questions related to grid modernization efforts around the nation, evolving federal policy toward wholesale energy infrastructure development, and opportunities for and possible trade-offs with increased electrification. Since 1983, we have served as energy consultants for hundreds of utilities, large and small, including all top 20 energy utilities. We hope you will find The ScottMadden Energy Industry Update to be a useful and informative resource. 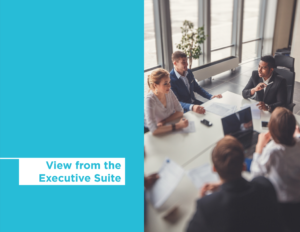 If you would like to discuss our observations in greater detail, have us present them to your executive team, or suggest a topic for future issues, please contact us. Learn more about our Energy Practice area.